Model of Spitfire PR XI, possibly an ultimate kit with easy assembly thanks to 3D design of resin parts. Two kits are available. First is economy Spitfire PR XI EZ set contains all external features of this special version of Spitfire with one RAF D-Day markings option. 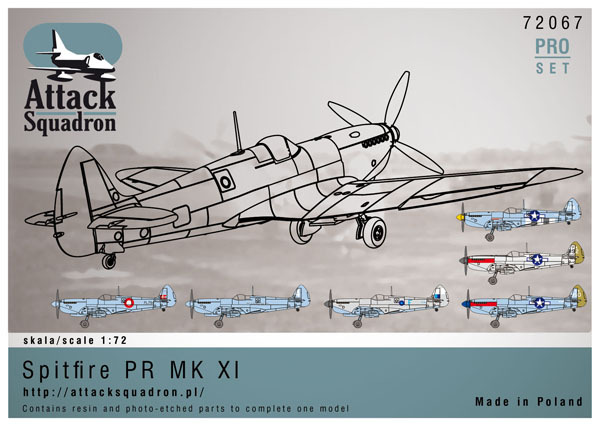 Second Spitfire PR XI PRO set offers more interior details including fuselage cameras with rack, bigger photoetched set and six international markings options (RAF SEAC, USAAF, Danish Air Force). 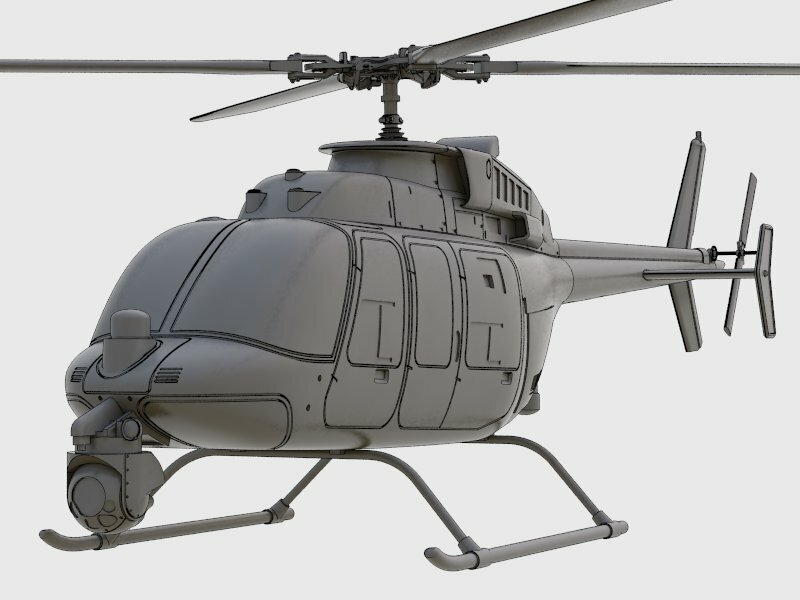 Extra option includes underbelly tank and two air intakes. That’s not all. 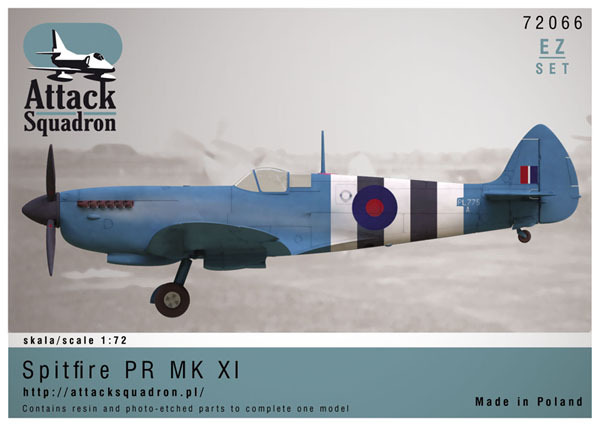 A line of Spitfire accessories would make happy Spitfire fans, including fuselage cameras, wheels with different spoke number and thread. Last but not least is set of Hataka Hobby Paint for RAF PRU colors. 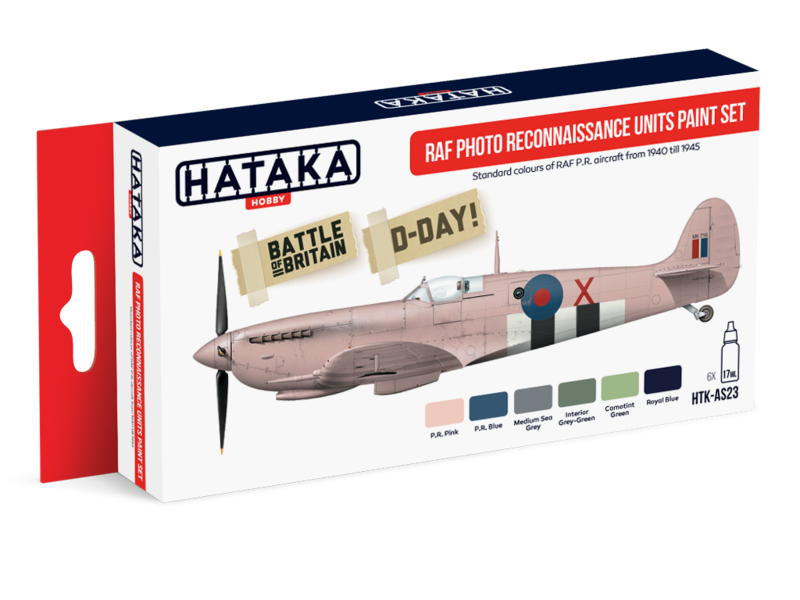 It was prepared with cooperation of Attack Squadron and Hataka Hobby. easy to buy,I will be enjoyed I’m sure.